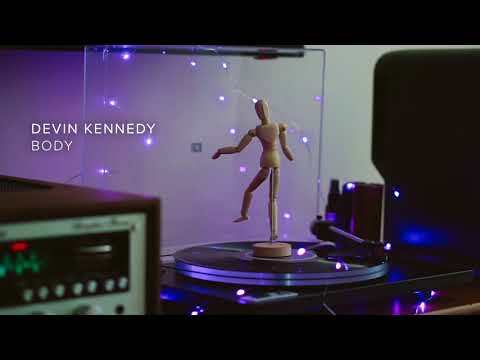 \]”Growing up in a family with an extensive musical lineage, Devin Kennedy knew there was only one path for him in life. As a kid, he taught himself to play drums, bass, guitar, and piano and wrote songs here and there, but he began writing and releasing music seriously when he was accepted to Berklee College of Music. Without any promotion or team behind him, Devin released the Love Language – EP to much acclaim. The first single garnered over 60k Spotify streams and he’s received praise from the likes of Gas Mask Magazine, RockDaFuqOut, and ThatEricAlper.